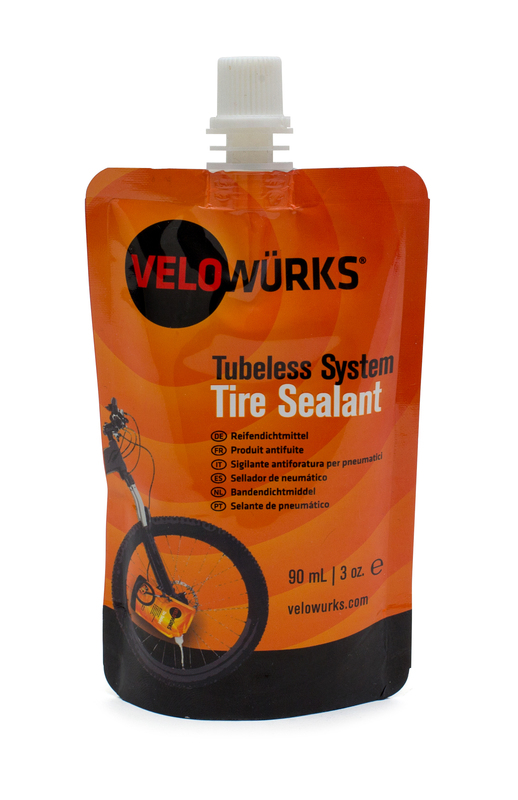 Velowürks tubeless system sealant is an eco-friendly blend of emulsifiers, congealing agents and micro fibers suspended in a very low viscosity, non-toxic glycerin base to quickly seal rim/beads and punctures up to 3mm. Featuring a long 6 month in service life and wide -30c to +70c operating temperature range our proprietary formula is virtually latex free (less than 4%), won’t corrode rims and won’t ball up or plug valves. 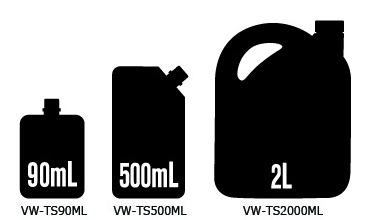 When it comes time to change tires Velowürks sealants have no noxious fumes, are non-toxic to humans and animals and clean up easily with just water avoiding the usual sticky mess. This entry was posted in Sealants, Velowurks and tagged Bicycle, Mountain bike, no tubes, Road bike, Sealant, Tubeless, UST on August 6, 2013 by Marlow. Agriwurks, Autowurks, Velowurks and Wurksglobal are trademarks of Solmark International | All content Copyright © 2016-2018 Solmark International, Inc.